From 5 to 10 PM Saturday, the Old Town School of Folk Music (4544 N. Lincoln) offers an open house featuring free music and dance lessons, jam sessions, and live performances. 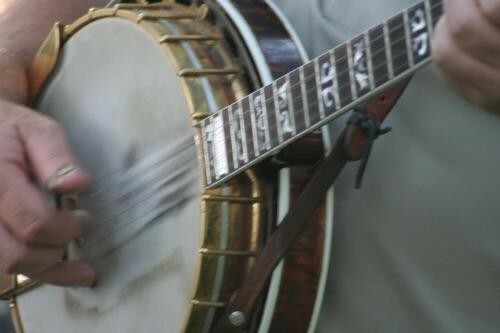 The family-friendly schedule includes more than 30 workshops and classes, including a "Sound of Music Sing-Along," "Beatles Ensemble," "Black Gospel Choir," "That 70’s Class," and introduction to banjo, harmonica, fiddle, and other instruments. The 30-minute dance classes cover everything from jazz to belly dance to hip-hop; there are also performances by Steve Dawson, Diane Christiansen, and Colby Maddox and the Wazo County Warblers and the Fly Boys.